Timepieces function more than just telling time – they speak volumes about the tastes and interests of its wearer. While the Phillips watch department has often focused on wristwatches for men, women today are as active as ever in the international horological arena. 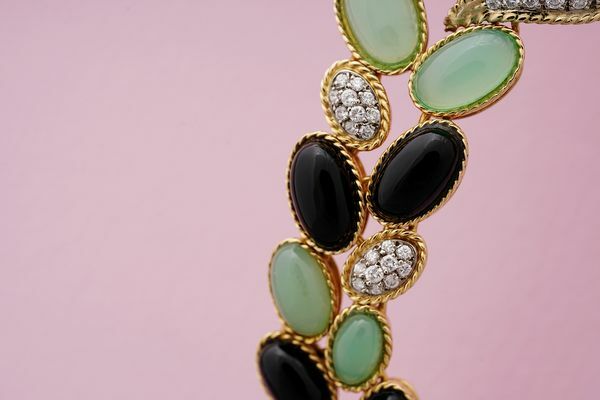 It is with great pleasure to shine attention on a number of female collectors who are also public figures. One of the greatest and most decadent collectors of all time, Marie Antoinette was oft described as being enthralled by timepieces. In 1783, on the cusp of the French Revolution, an admirer of the Queen ordered a Breguet open face watch as a gift for the then-Monarch. 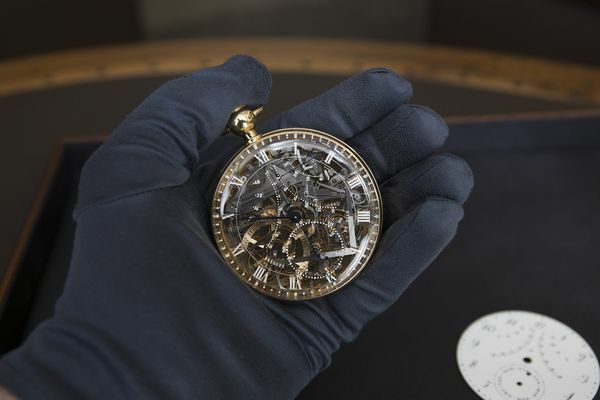 The masterpiece took 44 years to complete, and it was at the time the most complicated timepiece in the world. Numbered 160, it featured a bevy of complications, most notably jumping hours and minutes, minute repeater, running seconds at six o'clock, an independent central seconds hand, a perpetual calendar, equation of time, 48 hour power reserve and even a thermometer. Adding to its mystery, the watch was stolen and eventually recovered in 2007. Today, Breguet has an exact reproduction in their museum, which my colleague Arthur Touchot talks about here. Fast forward to the 21st century, celebrities such as Ellen Degeneres are often photographed with a variety of wristwatches. 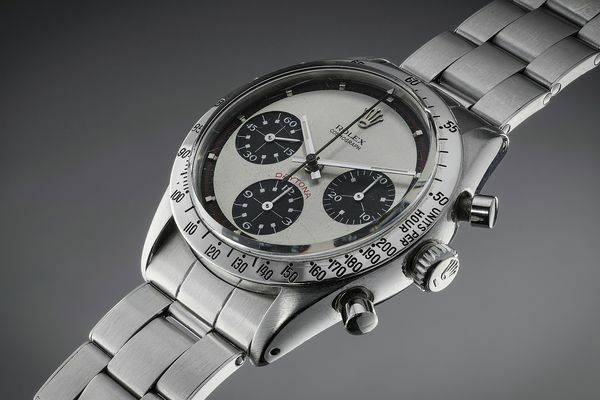 In fact, a photograph of the comedian donning a “Paul Newman” Daytona sent reverberations throughout the watch community. Wearing a floral shirt, DeGeneres’ suave appearance was truly the definition of “cool”. In the past, she has also been seen wearing a Patek Philippe stainless steel reference 5960 and even a yellow gold Rolex reference 6265, demonstrating her wide-spanning interests. A Rolex Cosmograph Daytona Ref. 6239 'Paul Newman' formerly in the collection of Daphne Guinness. The Honorable Daphne Guinness too, has impeccable taste. We have had the privilege of selling her reference 6239 with “Paul Newman” dial, with proceeds going to her namesake charity. She is a renowned philanthropist, model, designer, artist, muse and singer. A true polymath and trailblazer, she is impossible to categorize, having left an indelible mark in culture, fashion and music today. Such is the versatility of vintage Daytona models – they suit both men and women, from Formula Race drivers to fashion icons. Lot 201 - Catherine Deneuve's Patek Philippe bracelet wristwatches. 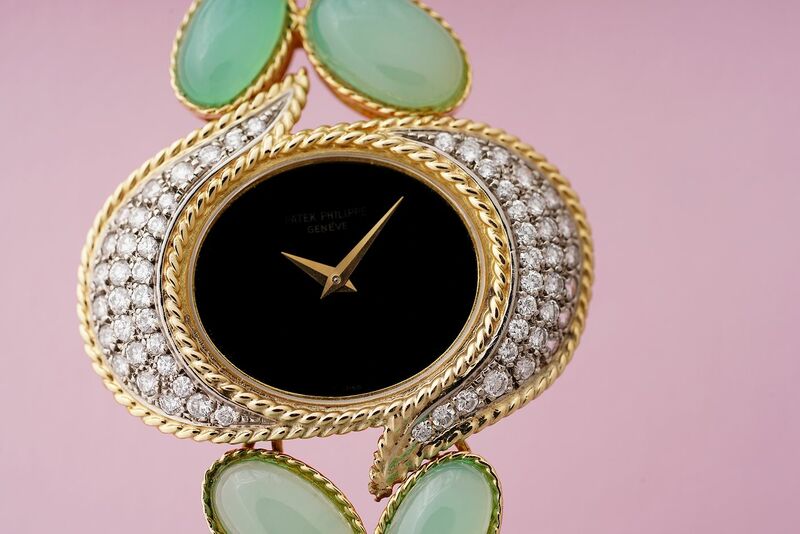 This season, we have the honor of offering a beautiful Patek Philippe wristwatch owned by Catherine Deneuve – a stunning and exquisite Patek Philippe bracelet watch lavishly set with diamonds, onyx and chrysoprase. Today, she is France's cultural symbol and archetypal actress, having starred in multiple zeitgeist-capturing films that span decades. Born Catherine Fabienne Dorléac, Deneuve made her film debut in André Hunebelle's Les Collégiennes at age 13. While the then-fledgling actress landed her breakout role in The Umbrellas of Cherbourg, it was not until she starred in Belle de Jour that she became a true cinematic icon. Through the subversive and transgressive masterpiece, Deneuve pushed the boundaries of propriety and convention. Dressed in Yves Saint Laurent from head to toe, protagonist Séverine Serizy and by extension Deneuve herself, embodied the Parisian spirit of beauty, charm, style and wit. Catherine Deneuve's accolades are endless. With an Honorary Palme d'or under her belt and having received over 14 French Cesar Awards nominations, Deneuve has starred in over 100 films. Today she is still heavily active and involved in the world of Arts. In 1985 she became quite literally, the symbol the French Republic, officially becoming the embodiment of Marianne, the personification of liberty and reason and a portrayal of the Goddess of Liberty. 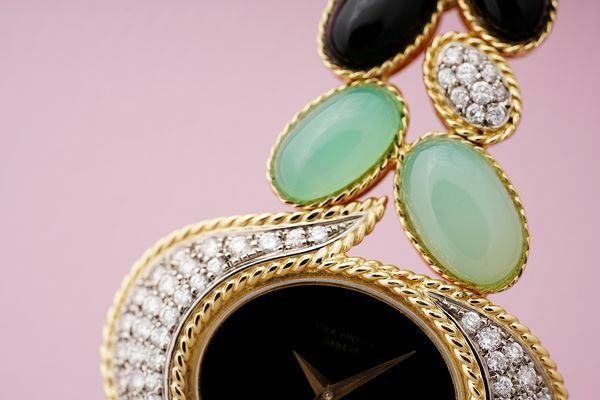 Designed with undulating diamonds, onyx and chrysoprase, it boasts workmanship that is next-to-none and showcases Patek Philippe's unparalleled workmanship. 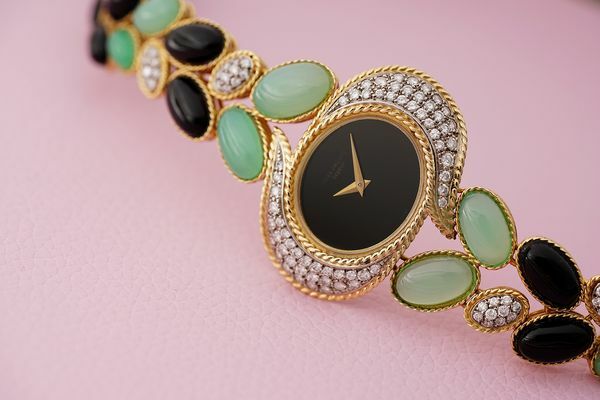 This yellow gold bracelet watch perfectly encapsulate's the icon's elegance and style, and it comes as no surprise that she would choose such an arresting timepiece for her personal collection.